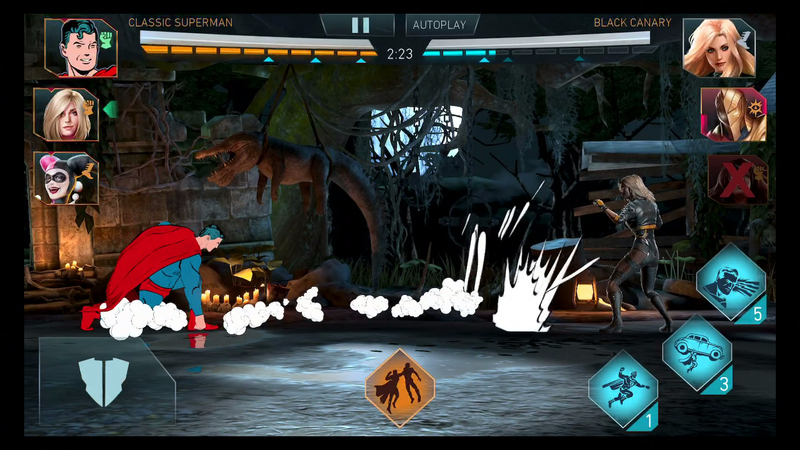 Warner Bros. Interactive Entertainment and NetherRealm Studios are celebrating Superman’s 80th anniversary in Injustice 2 for mobile by adding Classic Superman to the roster. 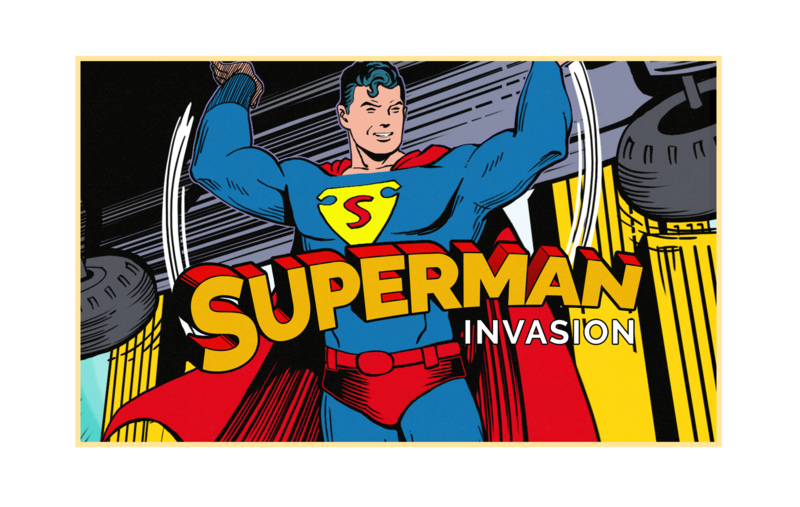 The new character was inspired by Superman’s first appearance ever in Action Comics #1, red trunks and all! 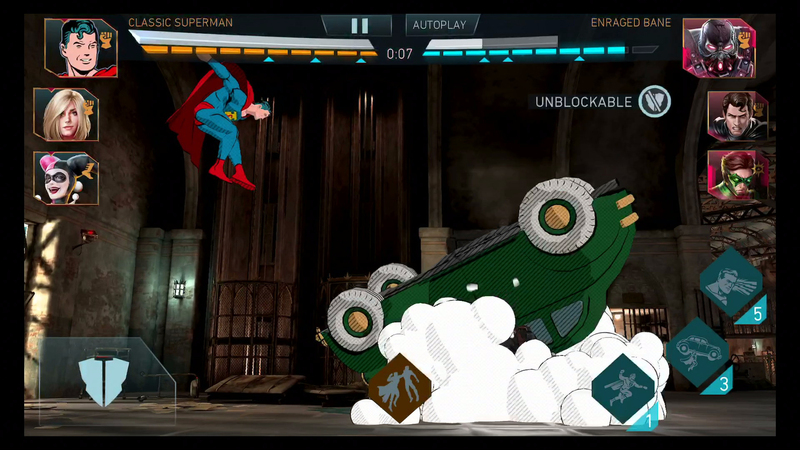 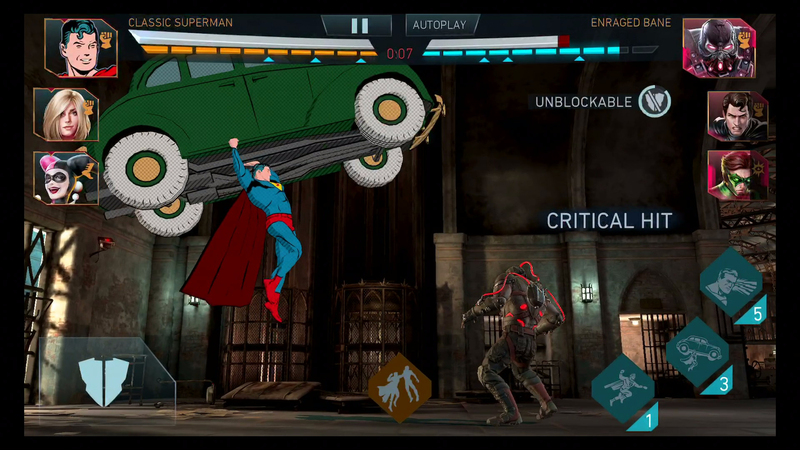 Classic Superman pays homage to the cultural icon’s first appearance 80 years ago with unique fighting abilities that lower the defense of his opponent while damaging the entire team. 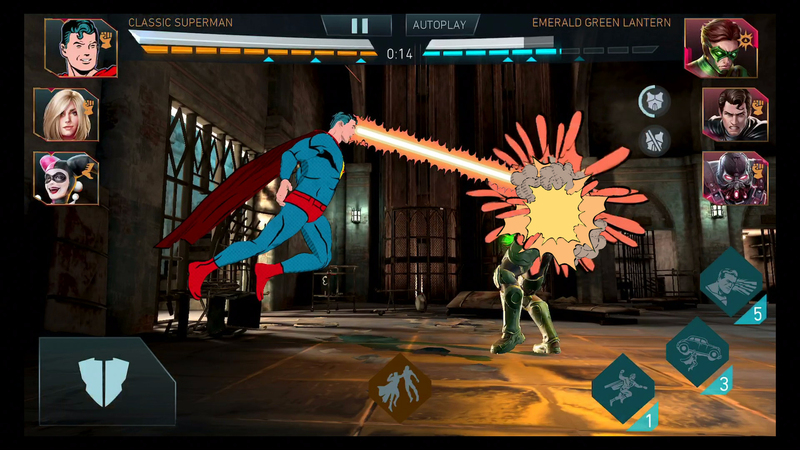 The anniversary celebration continues during a special in-game event where Classic Superman invades the popular game mode, The Arena, for a limited time. 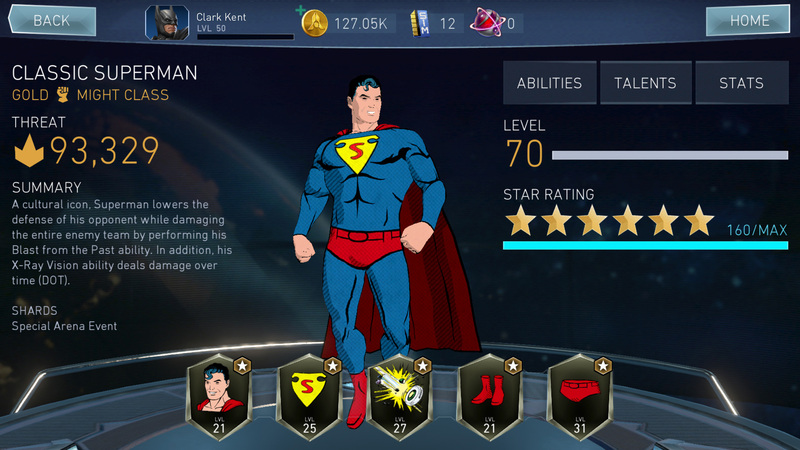 Classic Superman will not invade every battle but when he does, players will have the chance to receive Hero Shards if they defeat him.